At Belli, Weil and Grozbean, Our family law section is headed by STUART H. GROZBEAN who has been named in the "Who's Who" in the year 1998, 1999, and 2000 and now is a life time member of "Who's Who" which is a prestigious national recognition of outstanding professionals in the United States. He is also the developer of the child support guidelines program in Maryland. His program is widely used by Judges, Masters and Lawyers in Maryland. Mr. Grozbean has been quoted in the Washington Post, USA Today and on various television and news channels. The laws regarding Child Support in Maryland is very strict and ensures such arrangement which will be in the child’s best interests. The new Maryland child support guidelines, effective for cases filed after October 1, 2010, has increased child support amounts and provided guidelines for parents who earn a combined income of more than $120,000 per year and up to $180,000 per year. Both parents have a legal duty to support their child based to their ability to provide that support. 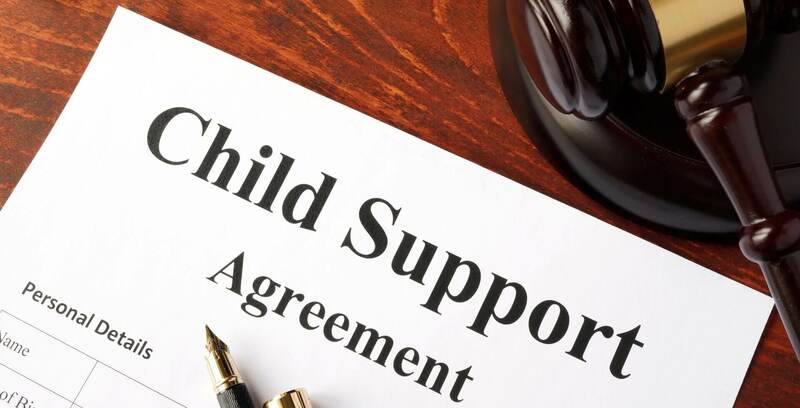 Both parents can agree to the appropriate amount of child support and make this agreement part of a marital separation agreement. Child support payments, like alimony, may be incorporated into the divorce judgment or included in a marital separation agreement as well. How the child support will be determined? How are child care expenses determined? What counts as income for computing child support? What about company-paid cars, business expense accounts, and other business expenses? How is income from self-employment or a small business figured? Are there any other kinds of income which can be included? Does the amount of time a child spends with each parent affect child support? Can a parent avoid owing child support by taking a lower paying job or choosing an alternative lifestyle? What if the parties combined income exceeds $10,000? Is child support affected by whether the child was born in or out of wedlock?